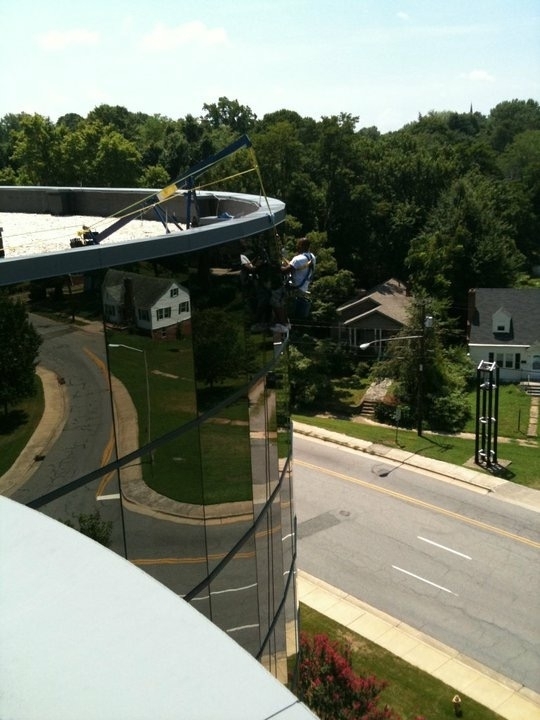 Crystal Clear offers complete window cleaning services to residential and commercial customers. 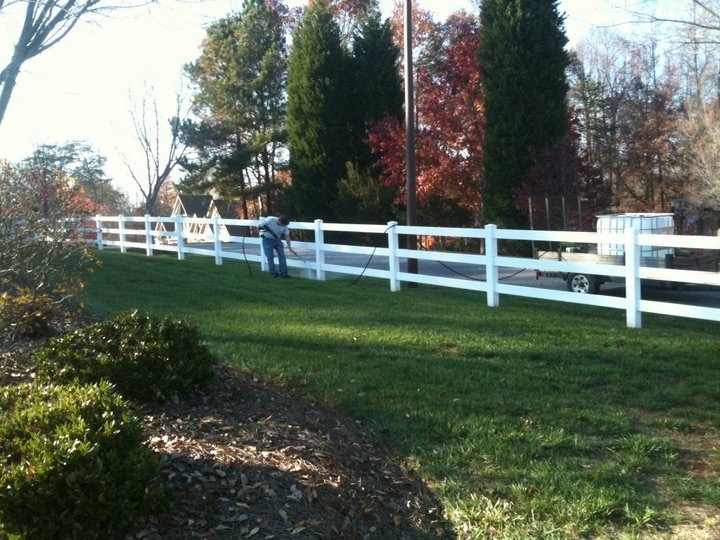 We pressure wash driveways, sidewalks, brick, decks, arbors, and concrete walls. Let it flow, let it flow, let it flow..
Let us make your home nice and tidy! Crystal Clear was started in 1997 by Scott Pine. 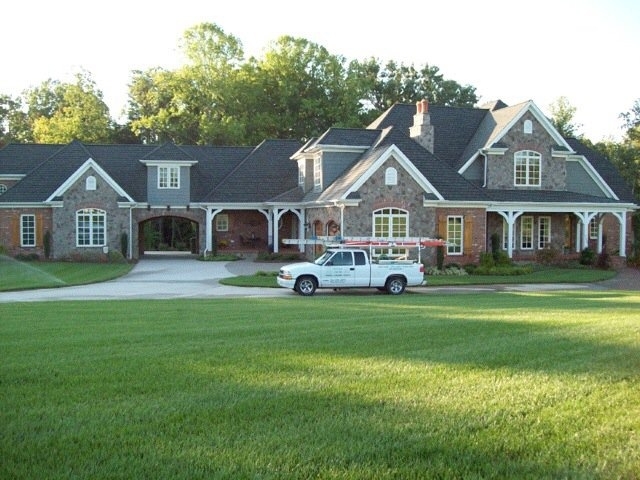 Our premier service is geared toward the residential home owner who demands the best. 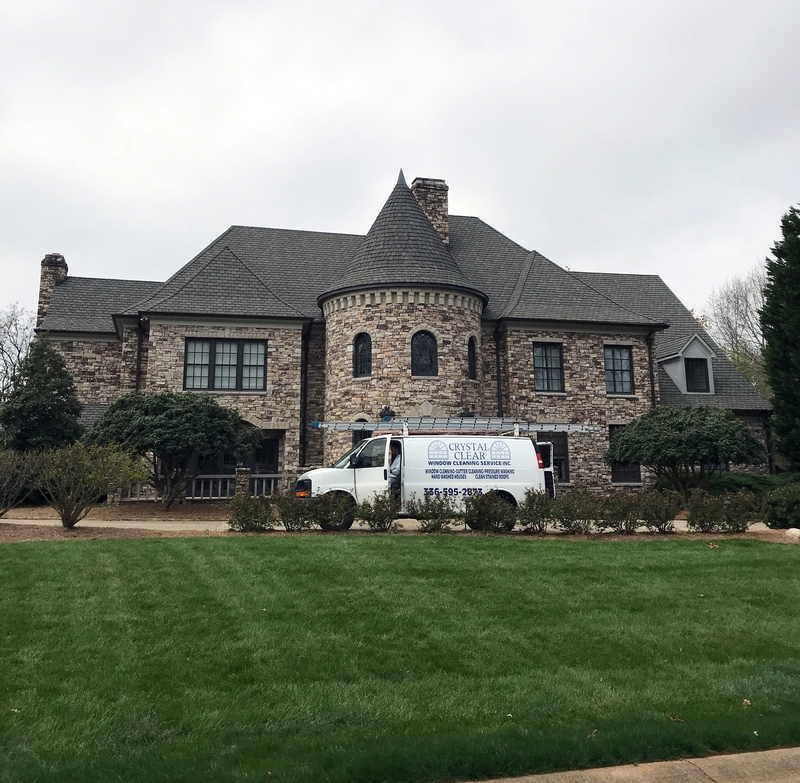 Our mission is to provide a superior window cleaning experience where not only do the windows get clean, but your home is treated with the respect it deserves. 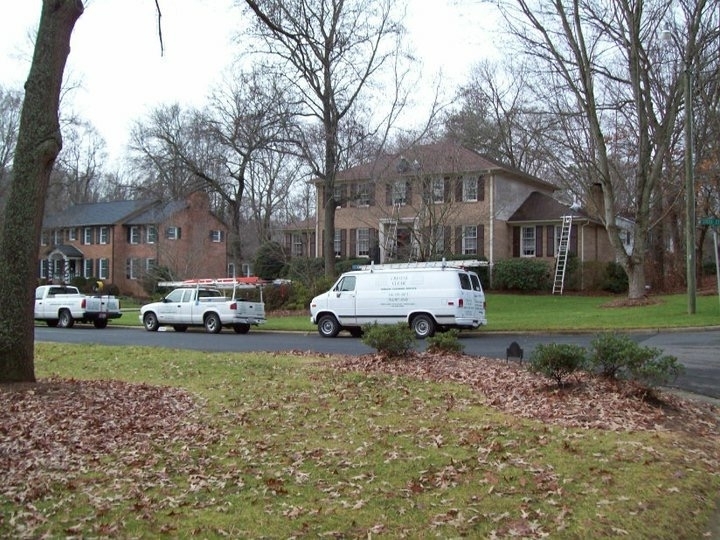 Being a service company, we strive to be prompt with estimates, on time for appointments, and to exceed the customer’s expectations every time. We take pride in our work and the relationships we build with our customers. For your peace of mind, Crystal Clear is fully insured and can provide documentation when requested. Crystal Clear is defined by our employees: Wes Prescott has 11 years of service, Leo has 7 years of service, Sergio has 7 years of service, Nathan has 3 years of service, and Sammy has 2 years of service. Having a stable consistent team is how we deliver outstanding results. 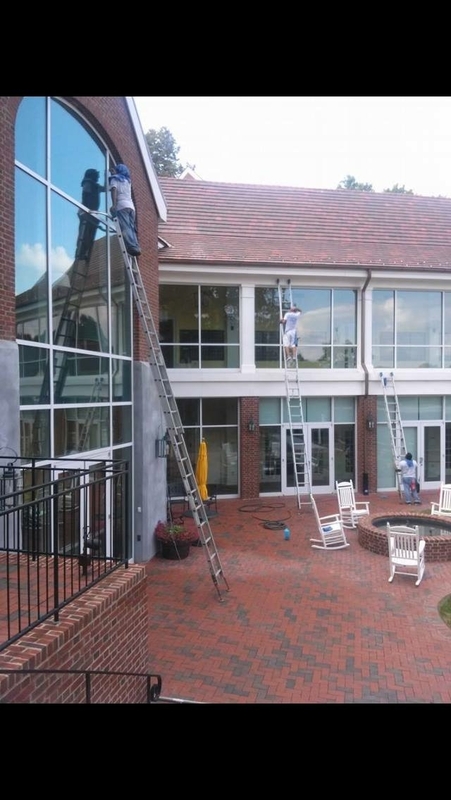 We clean all styles of windows, frames, sills, mirrors, sky-lights, and light fixtures. 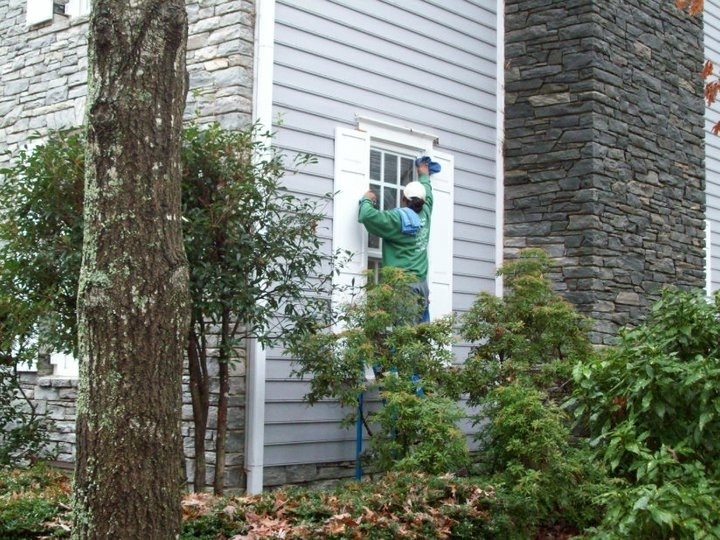 All work is performed by our professional in house crews, and we guarantee all windows to be streak free. 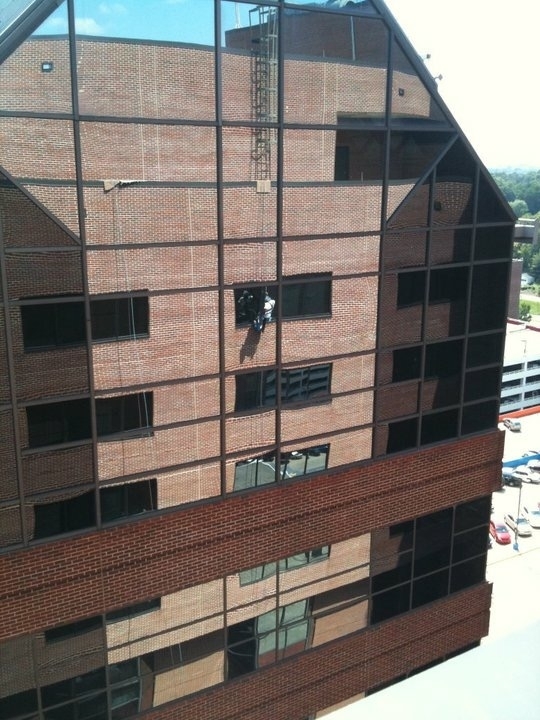 Our crews have the experience and knowledge to handle all your window cleaning needs. 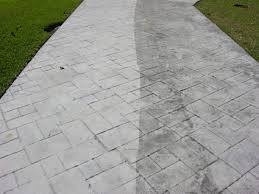 On the average home, there are many areas that can benefit from pressure washing but there are some surfaces that cannot be pressure washed without damaging them. Our expert crews are trained to know the difference. 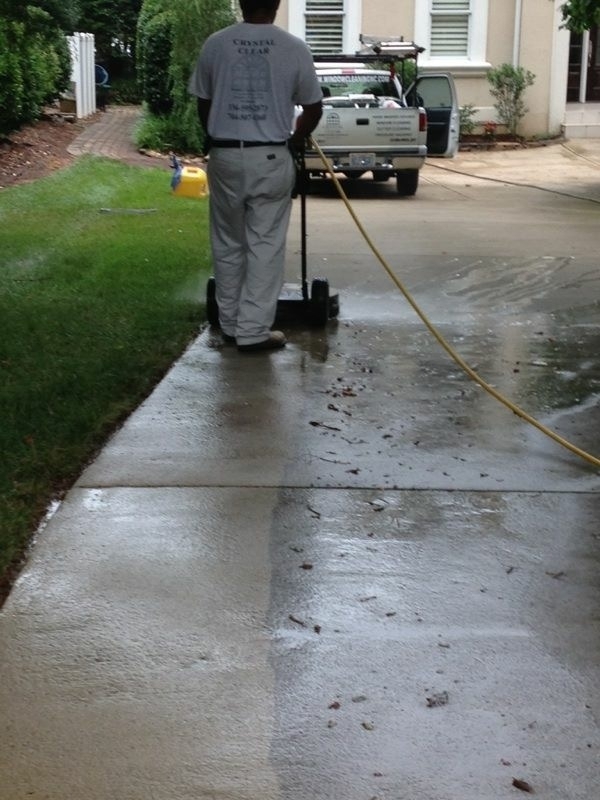 We pressure wash driveways, sidewalks, brick, decks, arbors, and concrete walls. 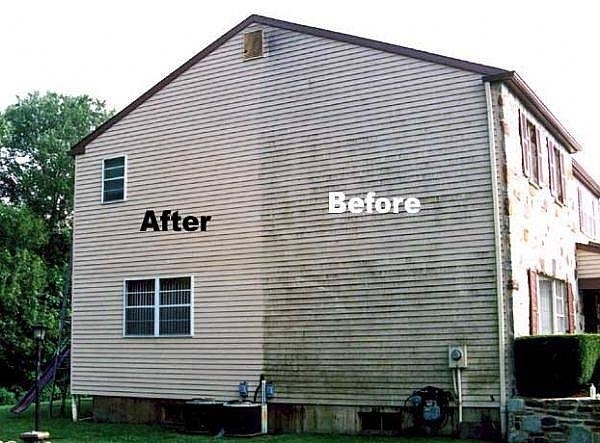 If the exterior of your home is wood or siding we will spray on our biodegradable solution, scrub with a soft bristle brush, and then rinse with a garden hose. This is much safer then forcing water behind siding or splitting the wood with a pressure washer. 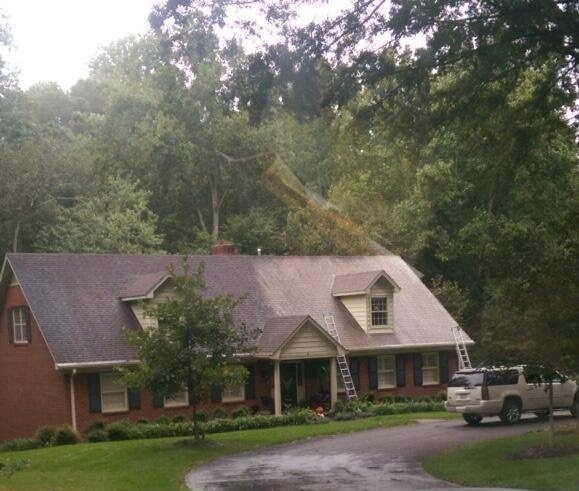 Gutter cleaning can present some unique challenges. 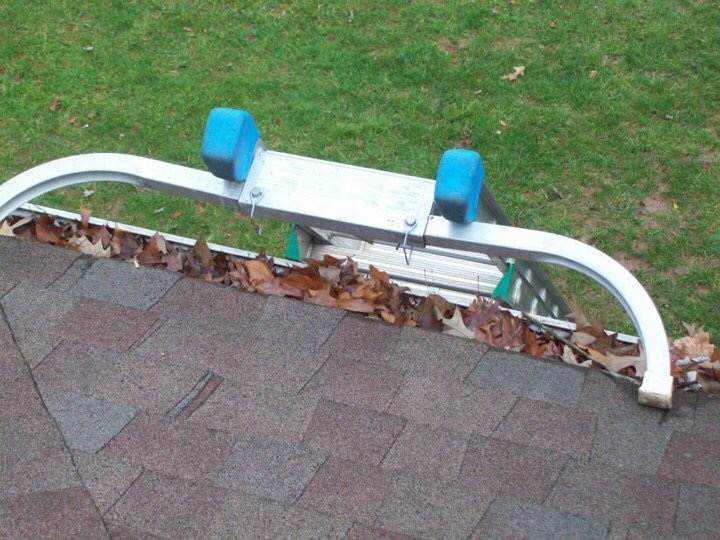 At Crystal Clear, we use a ladder stabilizer on all of our ladders so the ladder never touches the gutters. We clean the debris out by hand, bag it in trash bags, and take it with us when we leave. 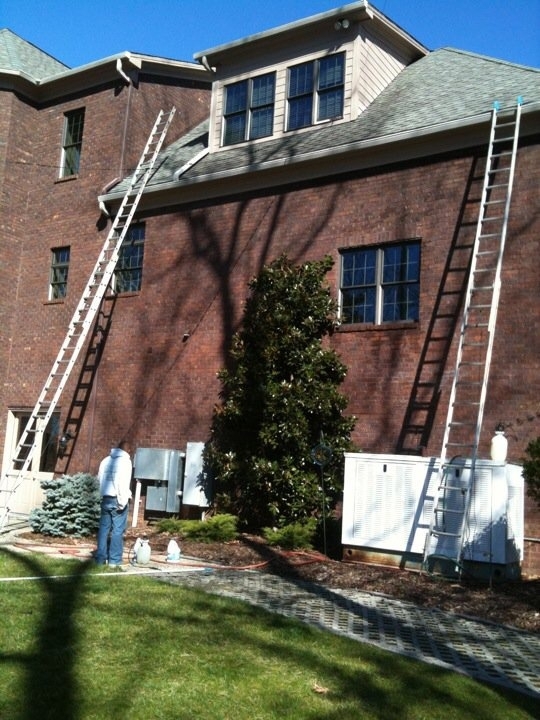 We also flush water through the gutter and down spout making sure they are working properly. We can also remove those ugly black streaks off of the faces. 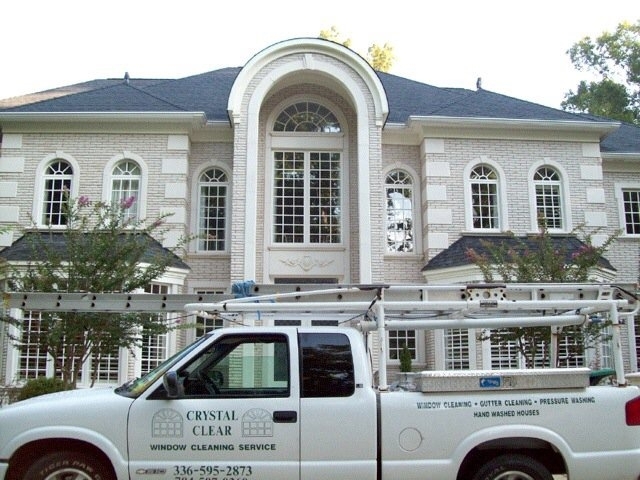 Crystal Clear offers post construction cleaning as well as regular residential interior house cleaning. 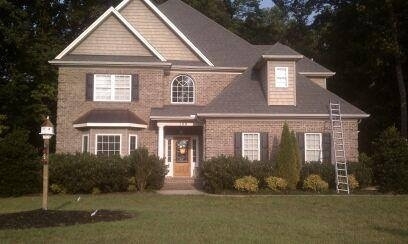 We can schedule your cleaning weekly, bi-weekly, monthly, or as a onetime cleaning. Our standard service includes dusting, sweeping, mopping, vacuuming, as well as thoroughly cleaning kitchens and bathrooms. 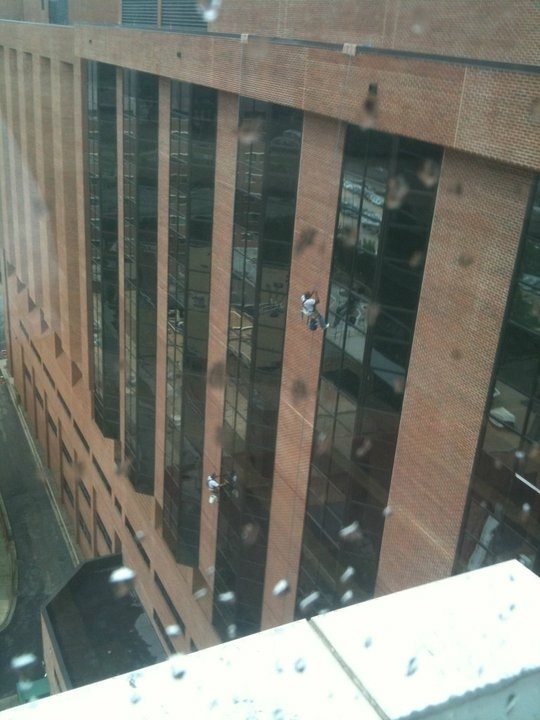 When cleaning post construction, you definitely need a professional. Tempered glass on windows and all doors can be easily damaged by mortar and other construction materials. Crystal Clear has been doing post construction clean up for 11 years. 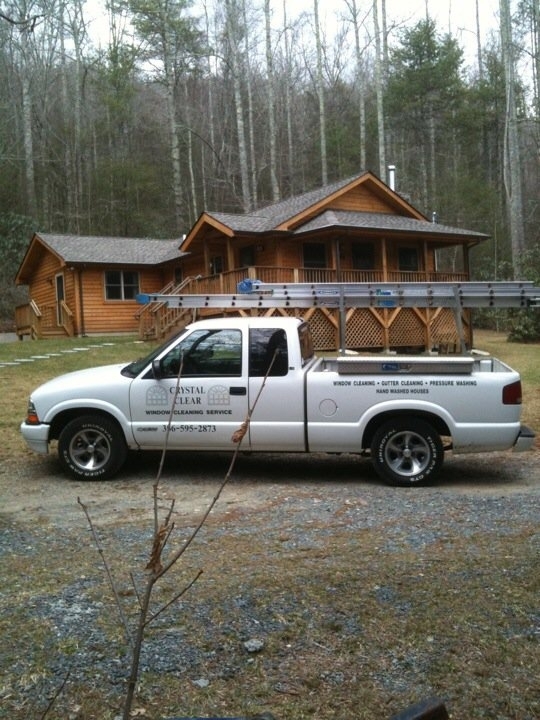 We have the experience and know how to get the job done right. 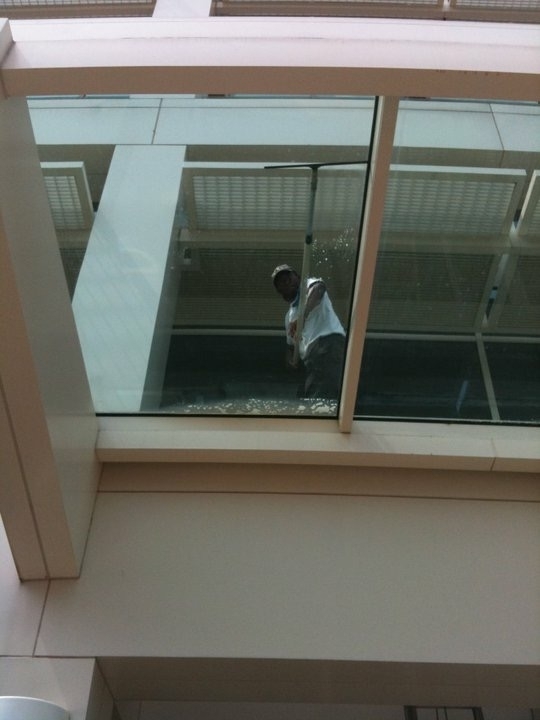 "We have worked closely with Crystal Clear Window Cleaning for 10 years and refer jobs to them almost every week. Without fail they have responded promptly, courteously and professionally to every client, and the quality of their cleaning is excellent. Our clients are consistently extremely complimentary of their work. 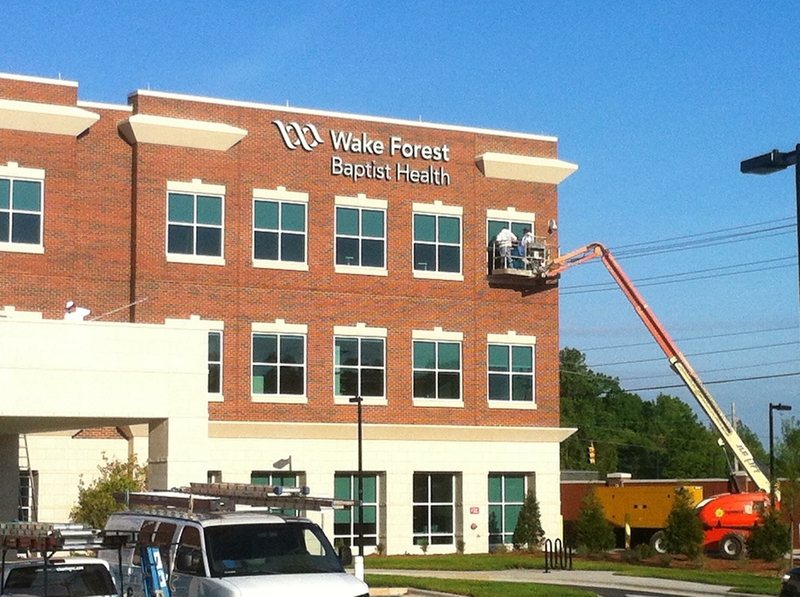 We know our clients are in good hands with Crystal Clear!" Susan Raymer President, At Your Service Concierge, Inc.